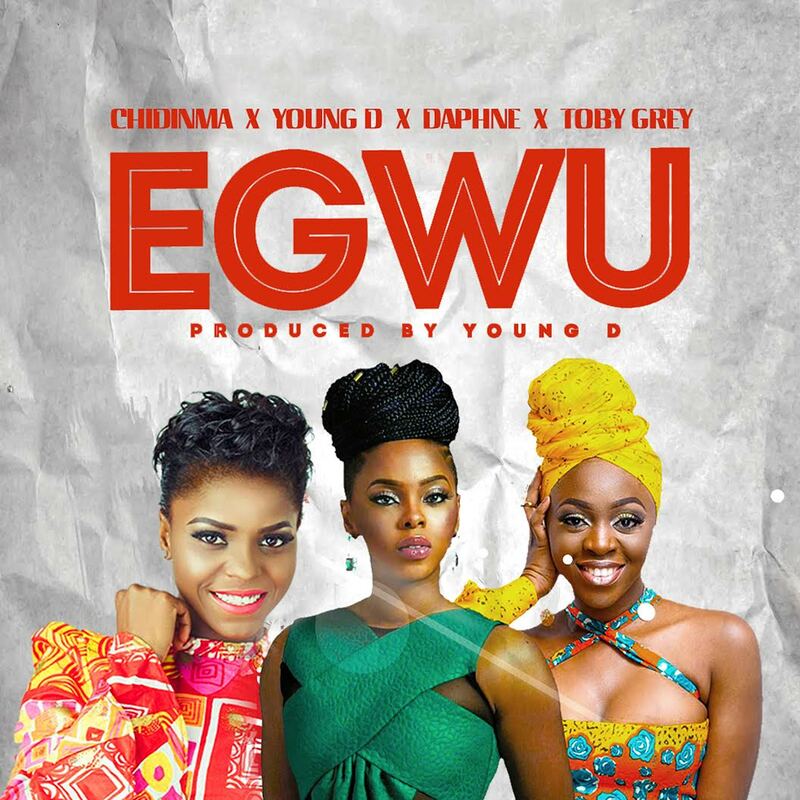 A beautiful Collaboration between Nigeria and Cameroon as Chidinma features Daphne, Toby Grey and Young D on this single titled “Egwu”. 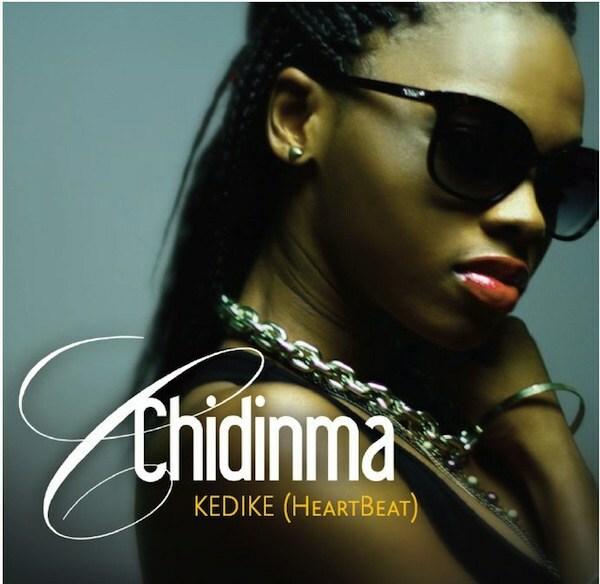 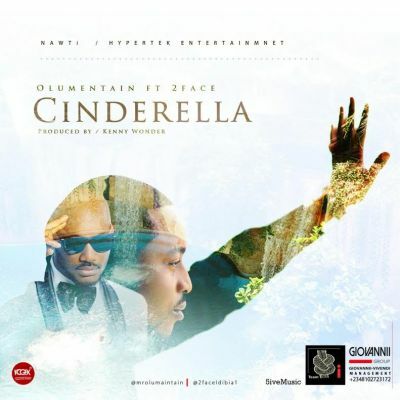 The song produced by Young D, and which means Dance in Igbo Language will surely get you to your feet to dance. 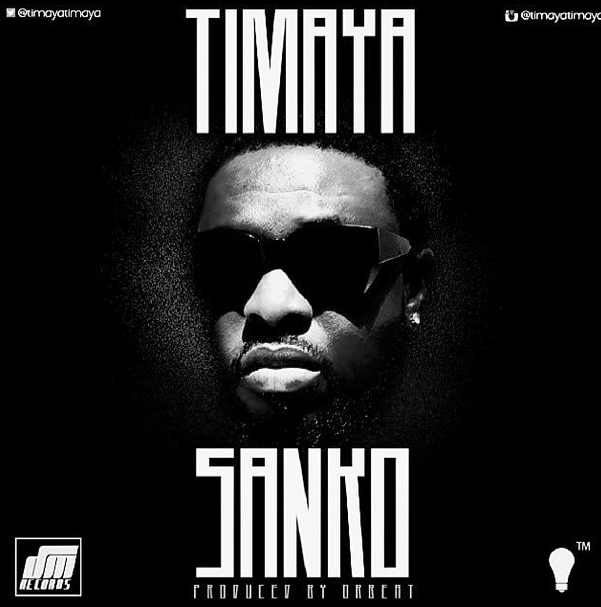 You definitely want to include this one in your playlist.